Get behind the wheel, turn the key, and feel the breeze. 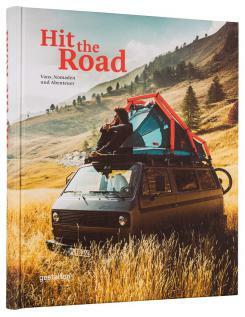 Hit the Road features the individuality of overland vehicles, their passionate owners, and the inspiring journeys that celebrate a life on the move. 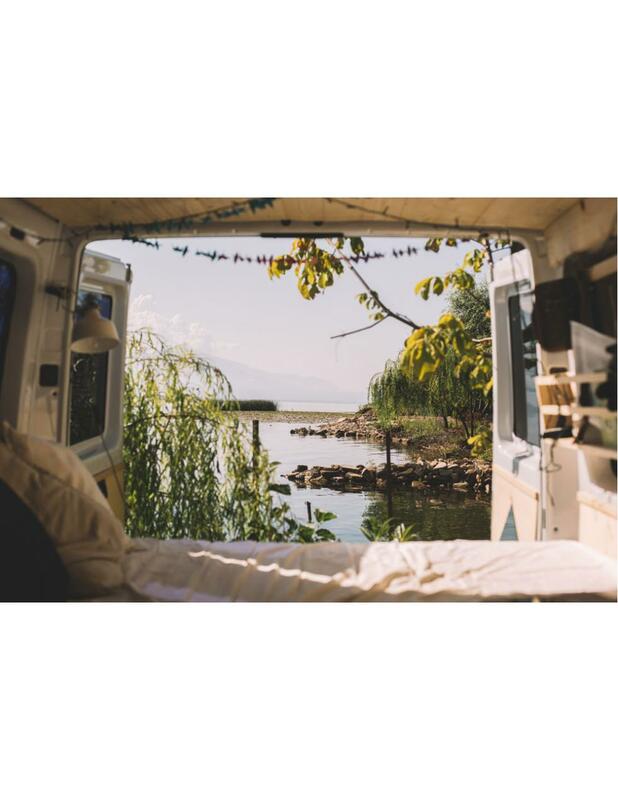 There's a worldwide movement of people escaping the buzz of cities and diving into nature-packed camping trips and weekends away. 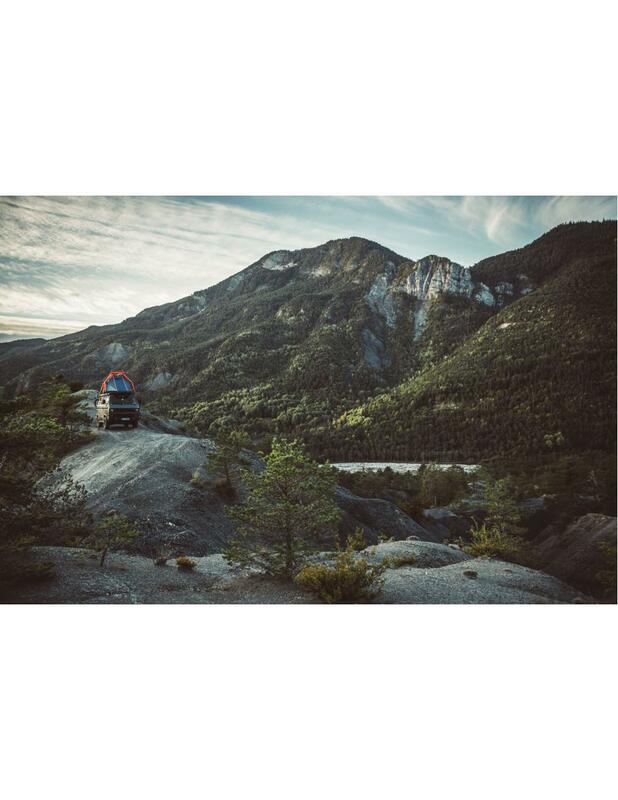 Recharged, some head back on Sunday evening; others keep driving for months on end as they visit new countries, experience new cultures, and collect new memories. 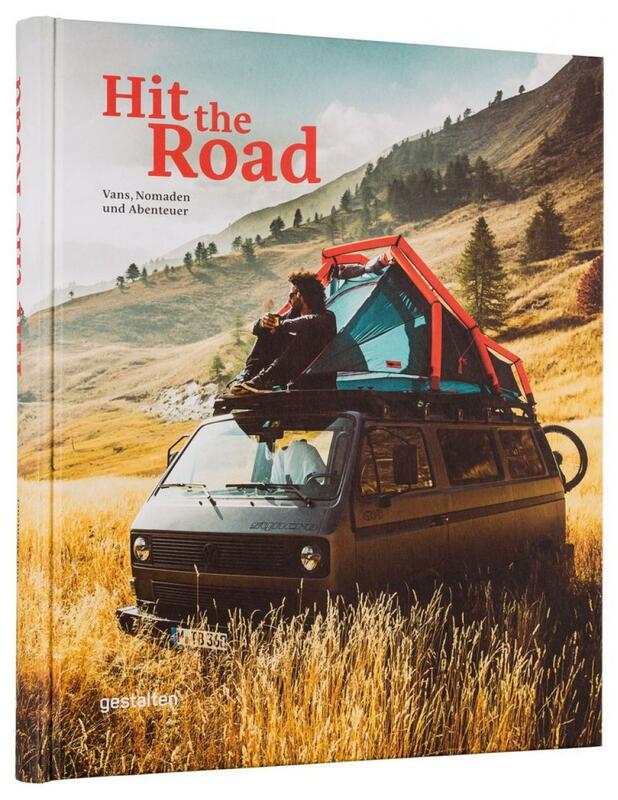 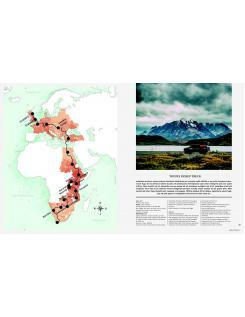 Hit the Road excites as a collection of overland adventures that put the focus on those who have decided to leave the average life behind--and not just millennials. 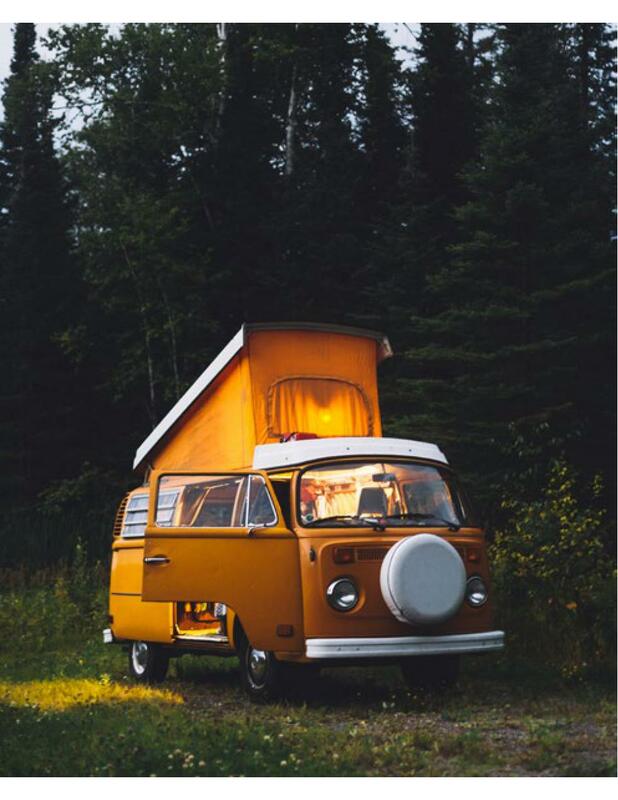 Their rides range from the classic Volkswagen camper to cozy refurbished Airstream trailers and unstoppable fully-equipped 44 Adventuremobiles. The journey continues with stunning photography from the deserts of Africa to snow-tipped mountains in Mongolia. 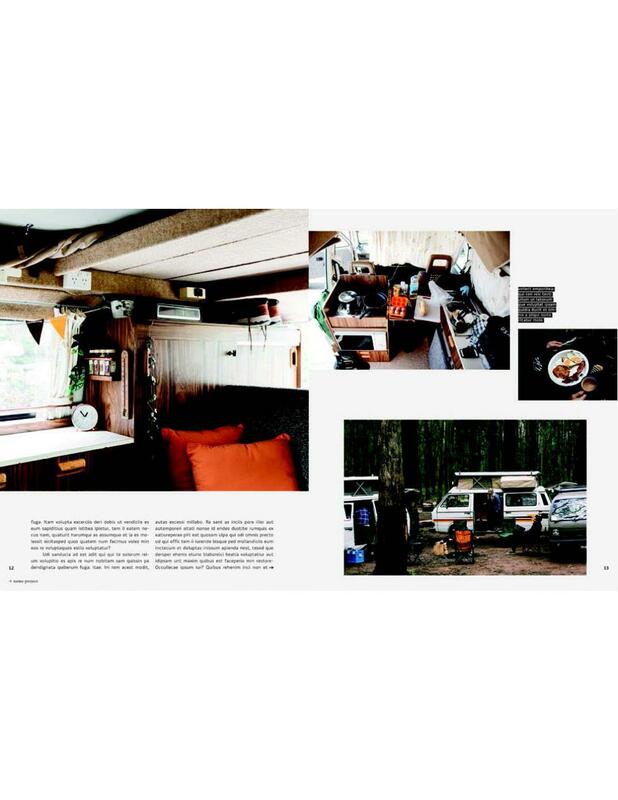 Experts share their experiences, their tips and tricks, and their favorite campfire-friendly recipes for life on four wheels. 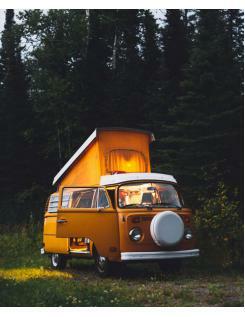 Are you ready to hit the road?